it is from a royalty, accounting or technical perspective. Client’s database is constantly monitored and reviewed. 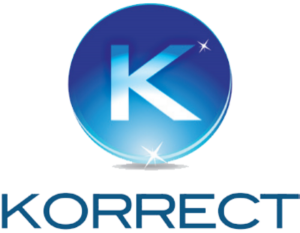 In addition, Korrect helps to oversee full reconciliation and data processing. The client will have full access to the Korrect help-desk and remote connect assistance.